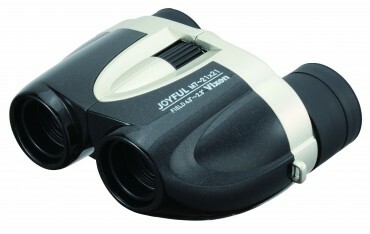 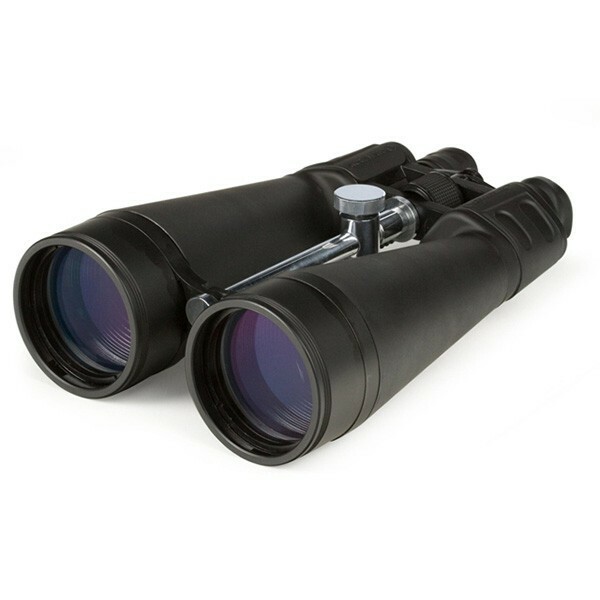 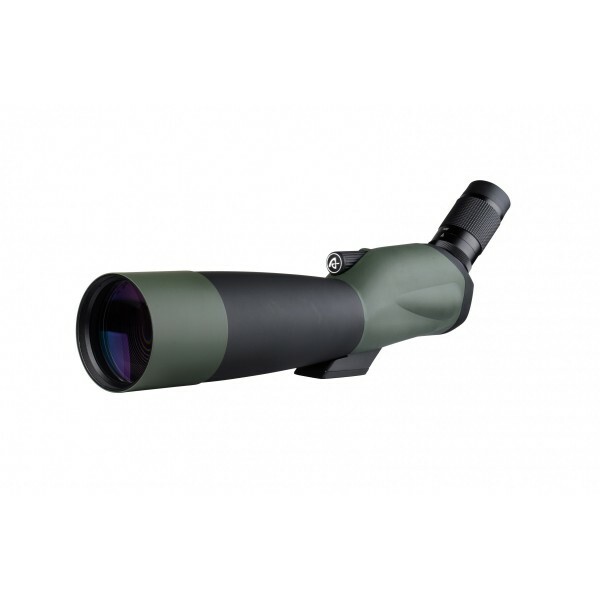 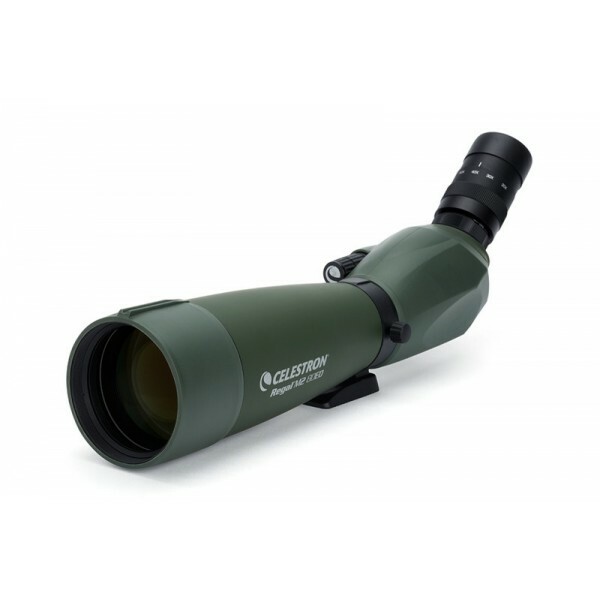 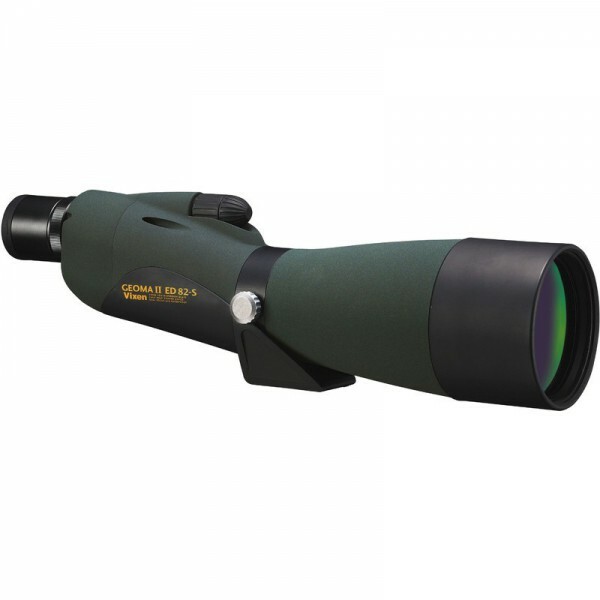 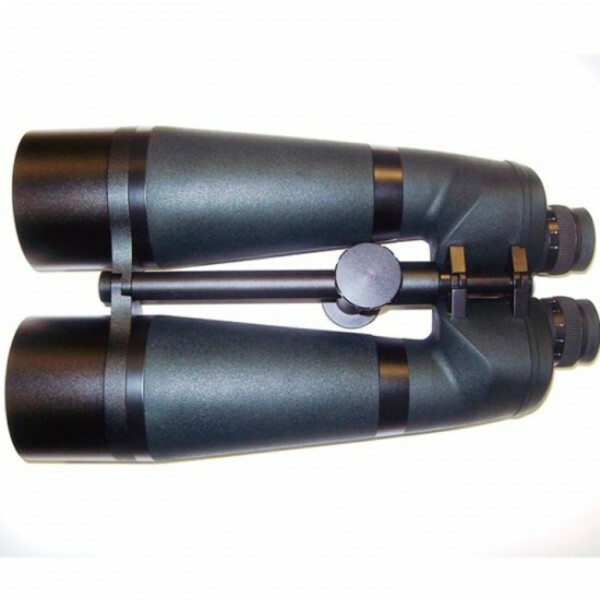 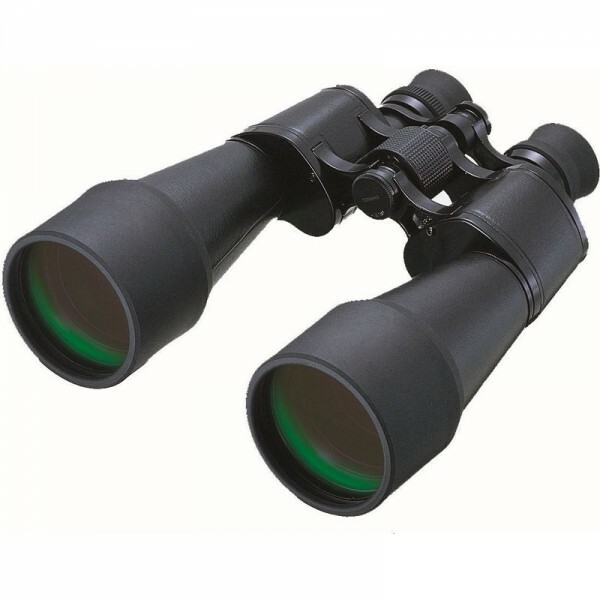 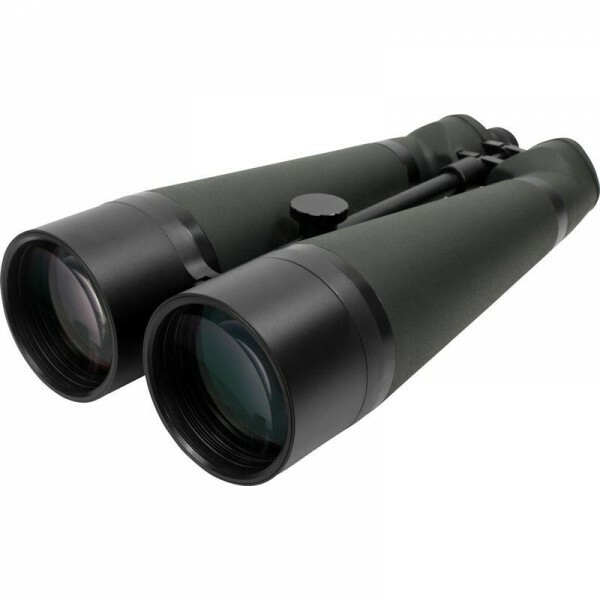 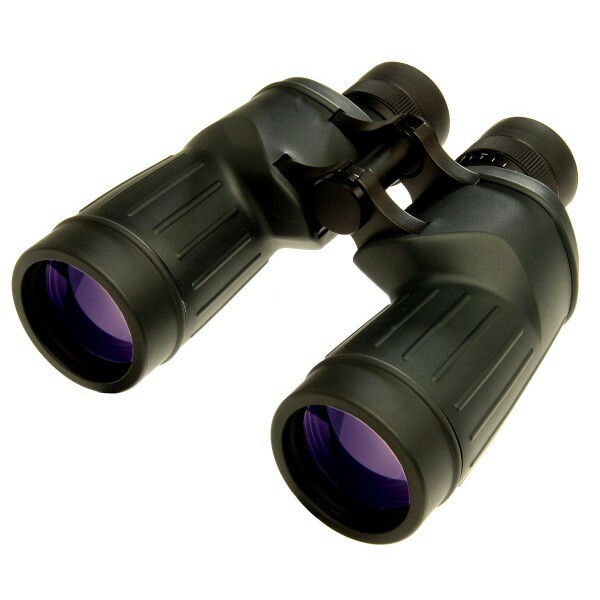 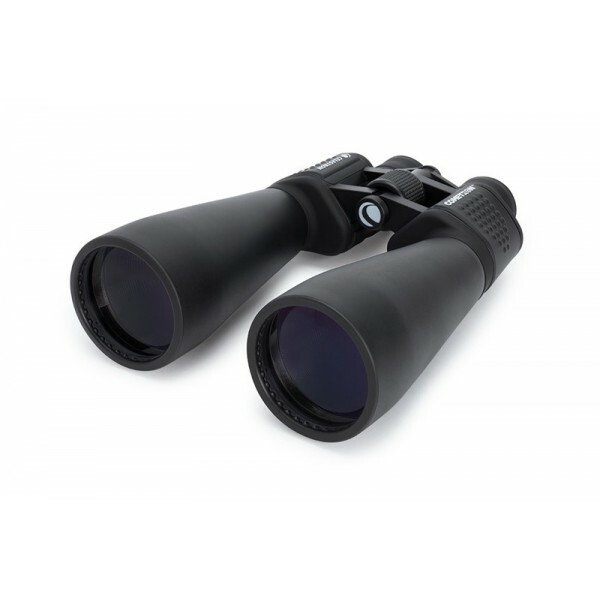 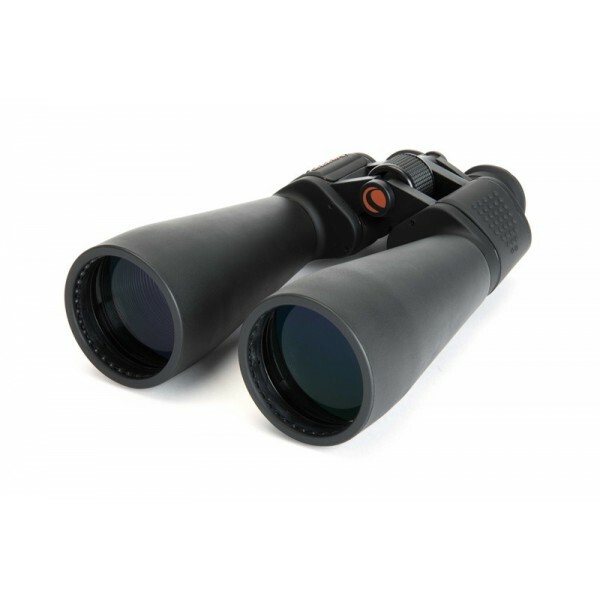 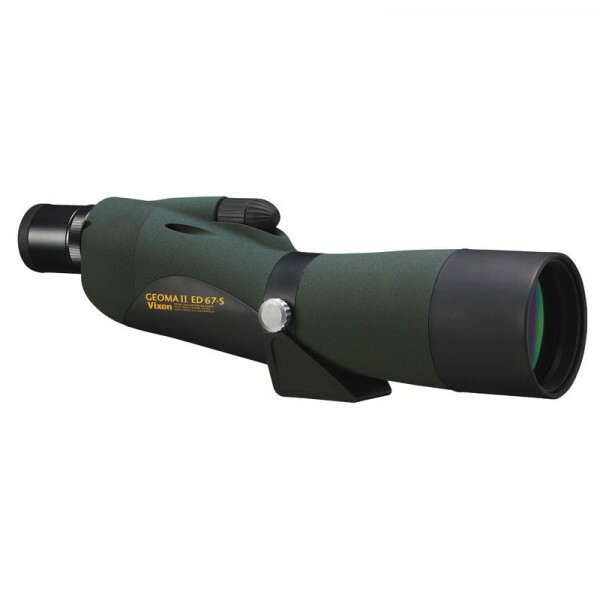 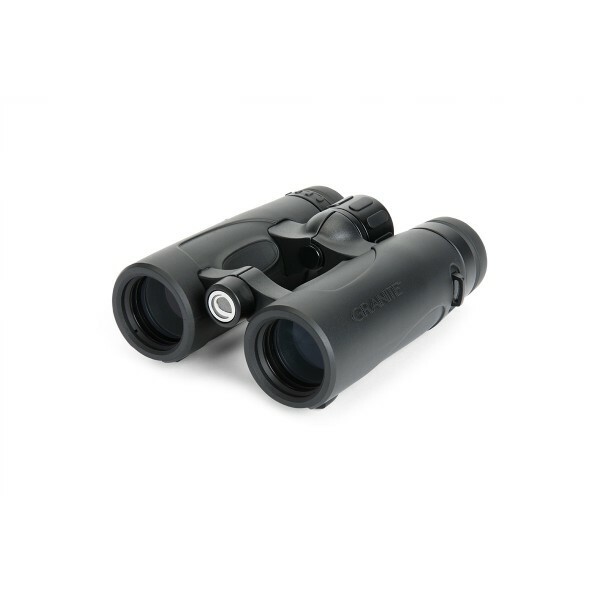 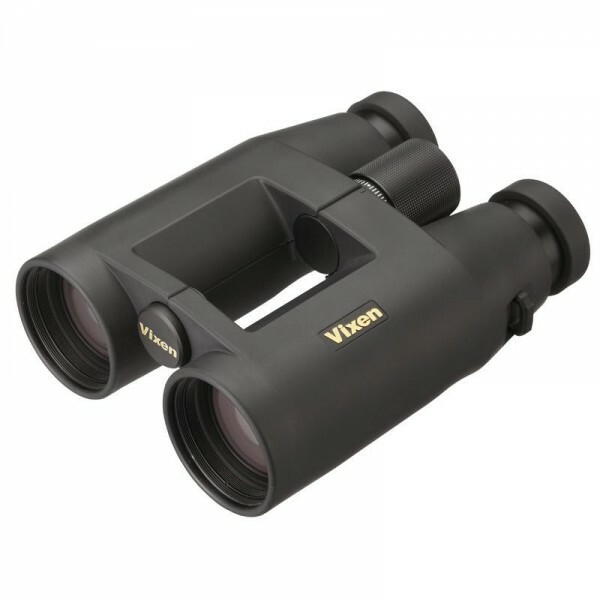 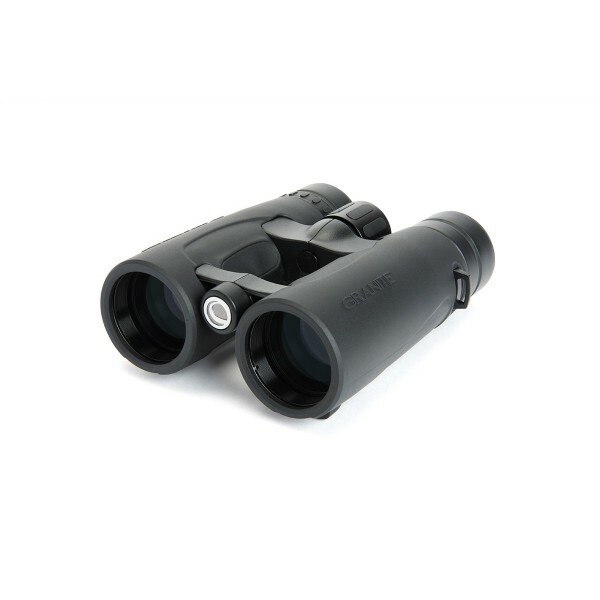 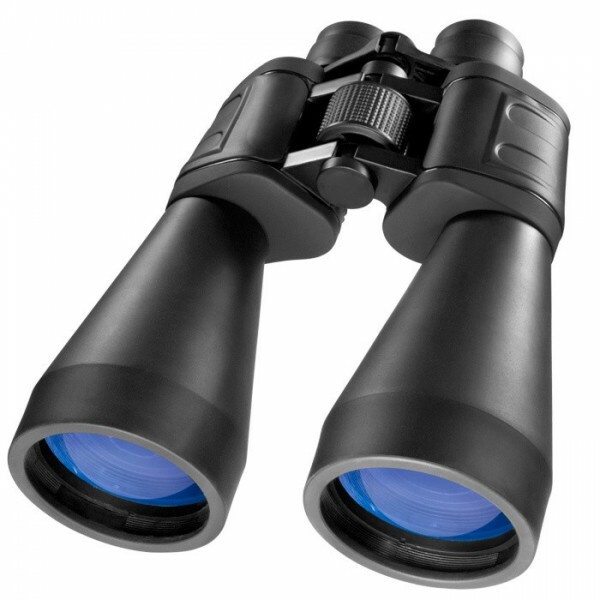 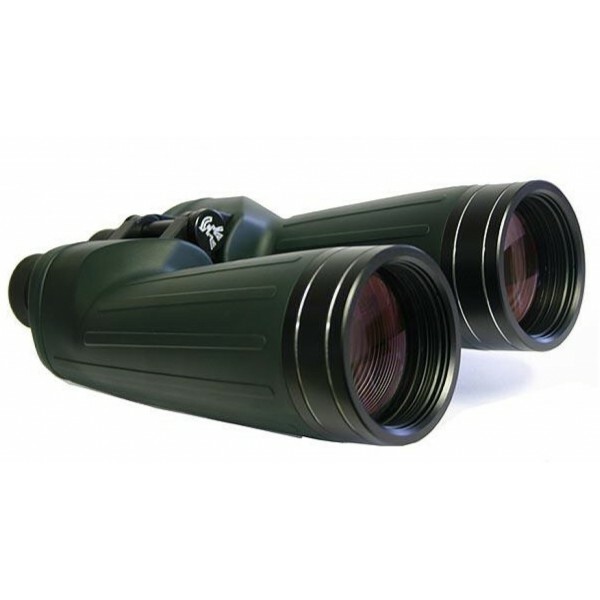 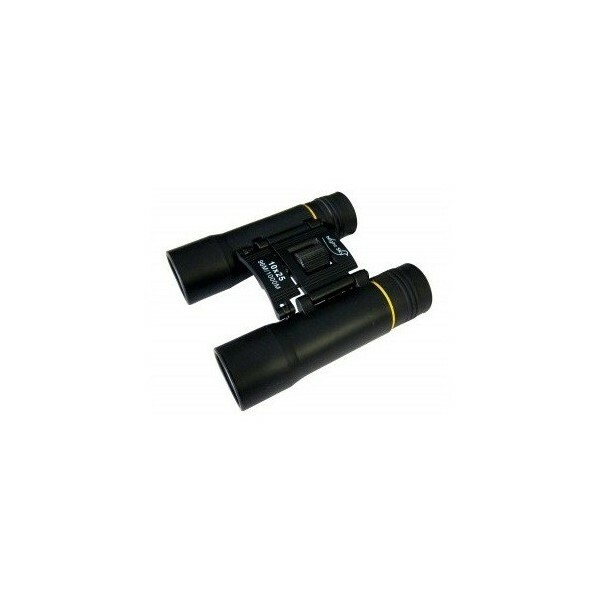 Vixen's Joyful 7-21x21 zoom binocular travels easily and delivers great view. 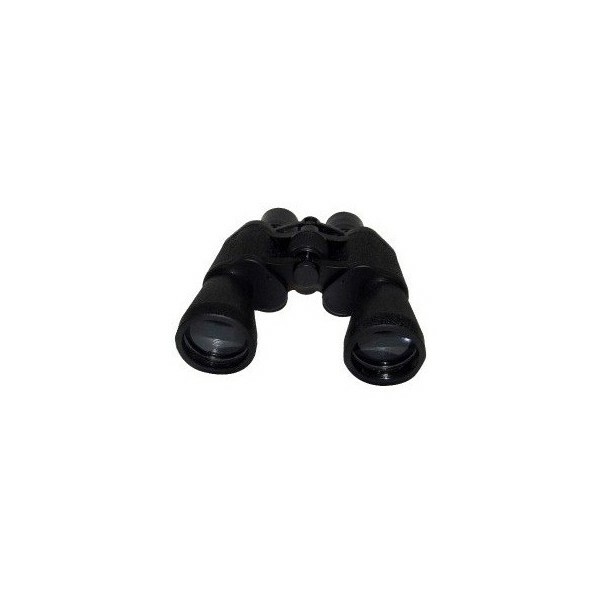 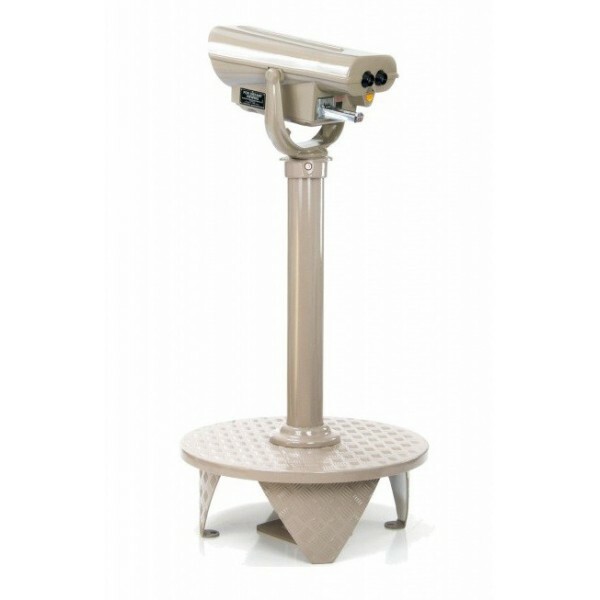 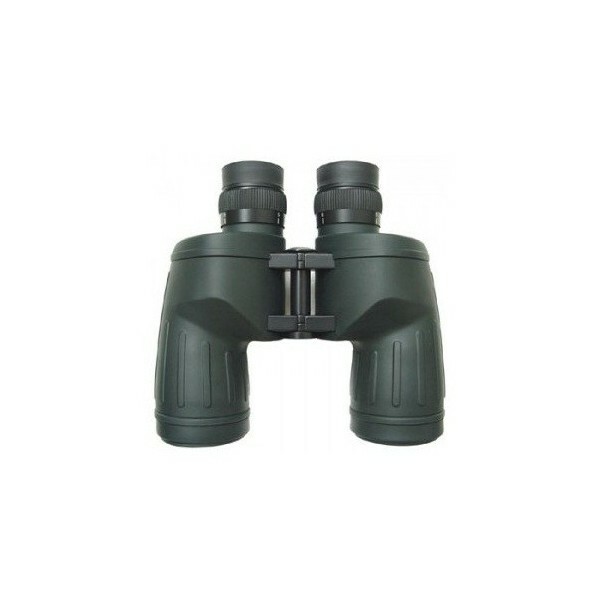 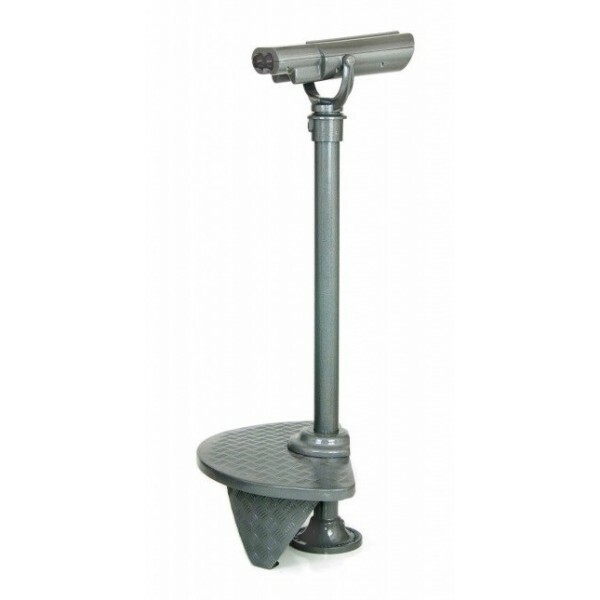 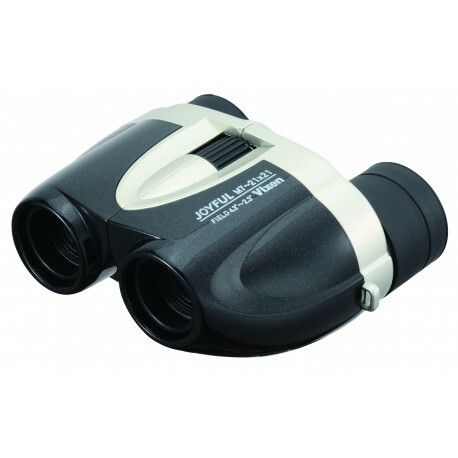 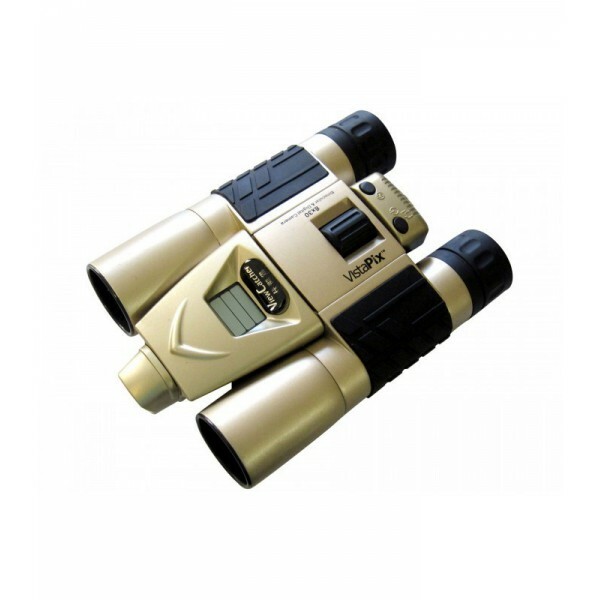 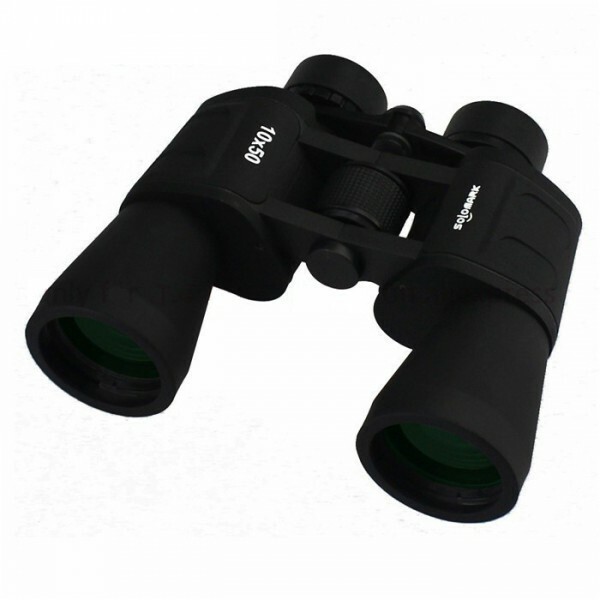 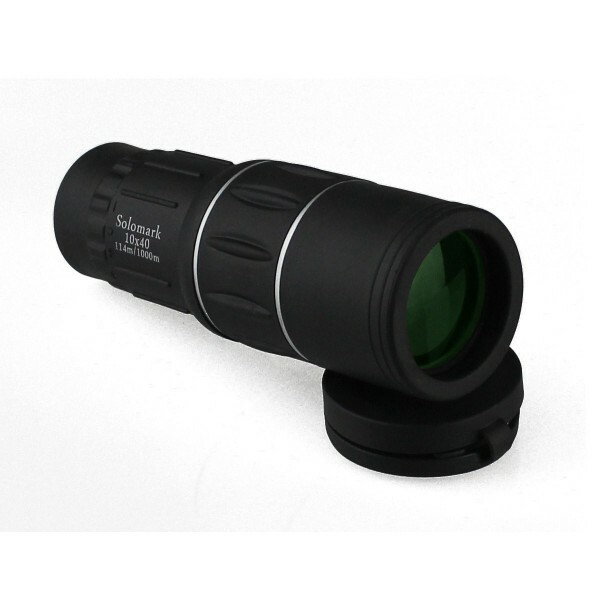 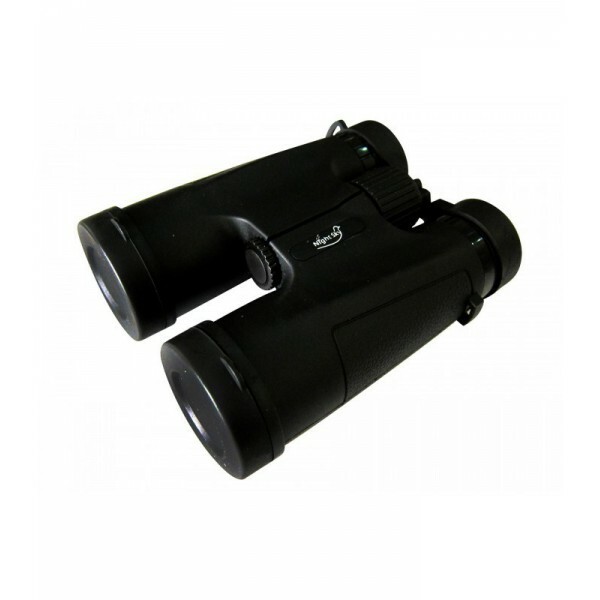 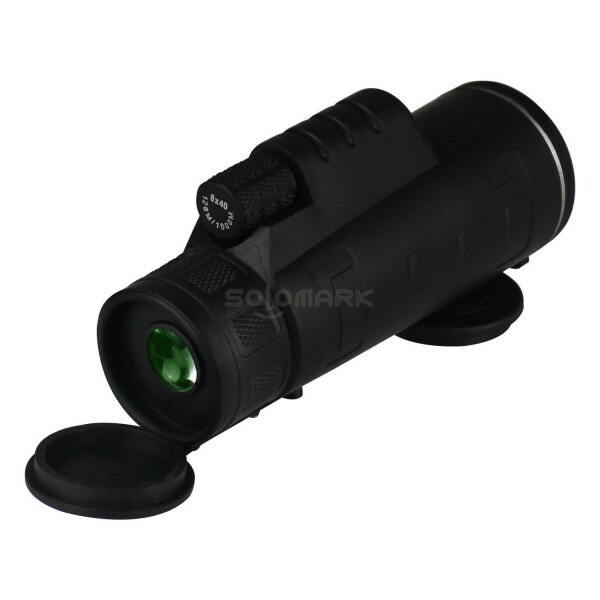 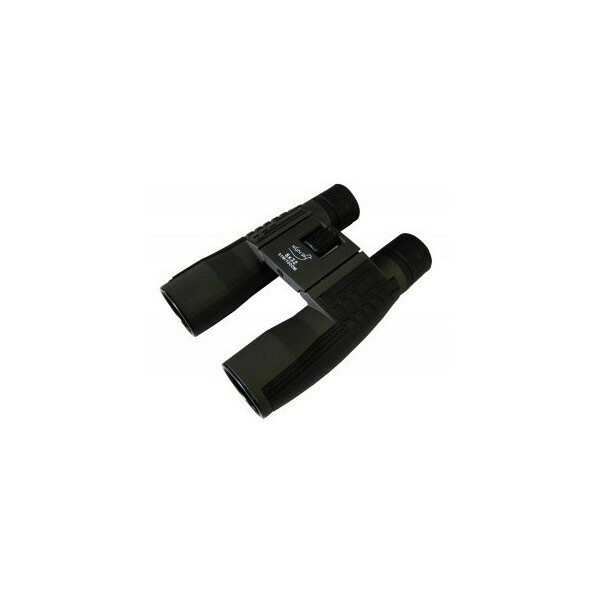 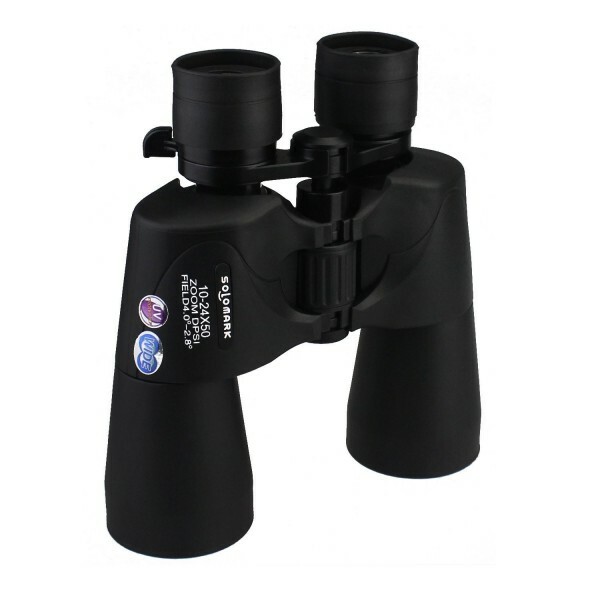 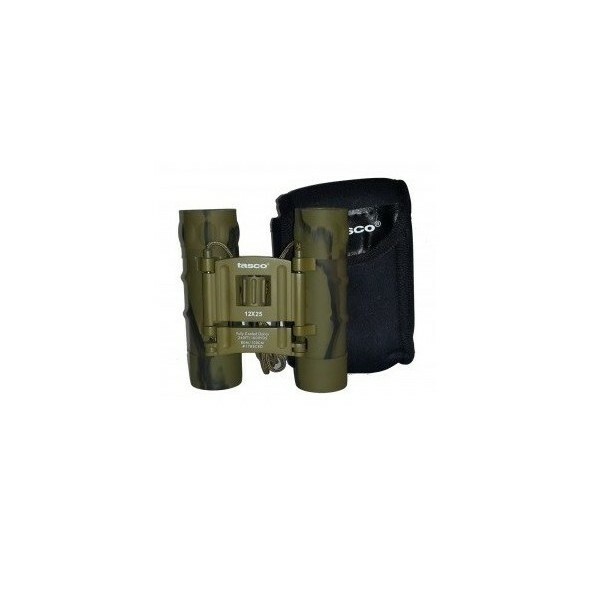 This grey compact binocular has multi coated lenses and are light enough to take everywhere. 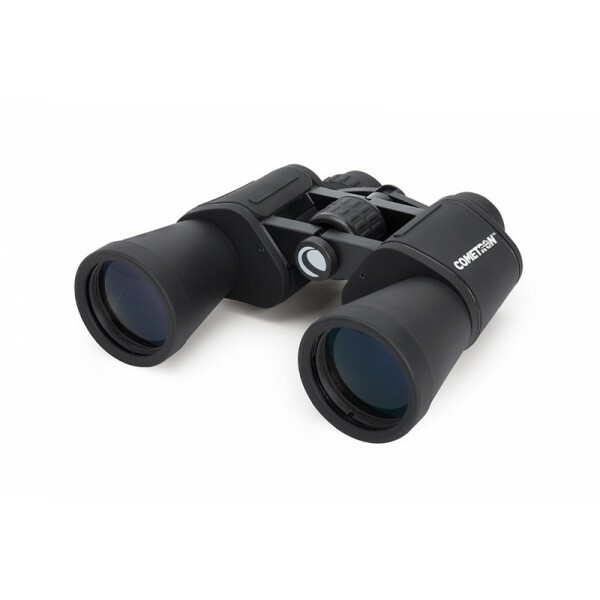 Bring the action up close with Vixen's grey zoom binocular.